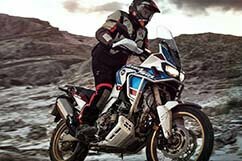 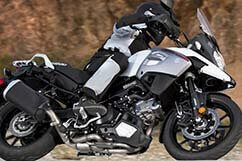 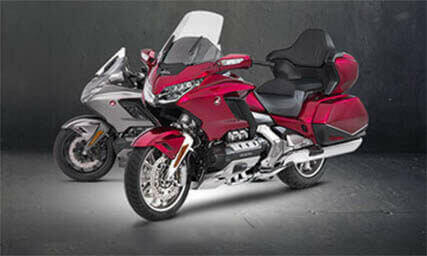 Honda Suzuki of Sanford NC: Dealers for Textron, Roxor, Kymco, SSR, too! 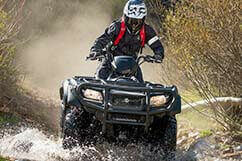 Honda-Suzuki of Sanford has been serving the Sanford, NC community as a family owned powersports dealer since 1967. 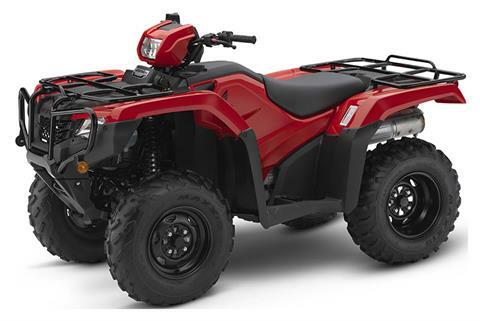 For nearly 50 years the people of Lee, Harnett, and Cumberland Counties have trusted HSA of Sanford for all of their powersports needs. 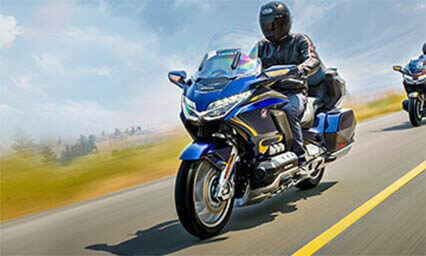 As an authorized Honda, Suzuki dealer our staff is highly trained and dedicated to customer satisfaction. 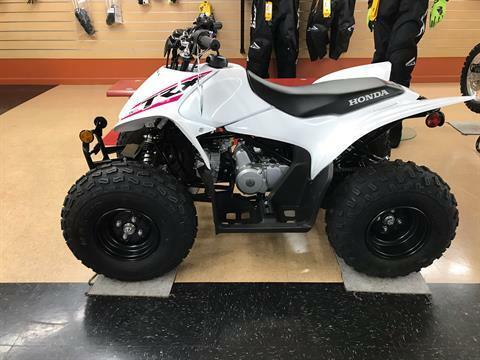 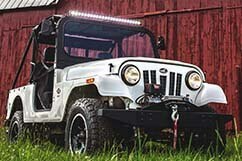 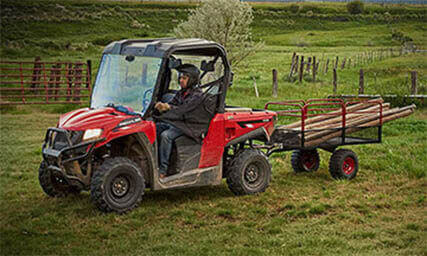 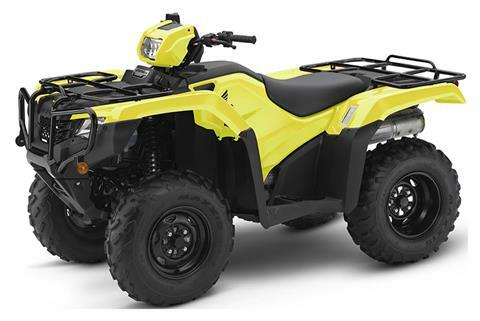 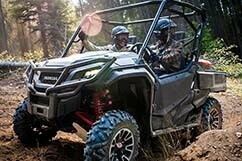 Parts, accessories, service, or a new bike or ATV we have everything you're looking for right here at HSA of Sanford.